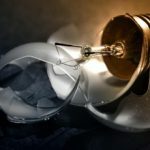 If you are a creative person and wanted to create some interesting projects using the natural resources such as solar, wind or other type of free energy than you have come to the right place. There are hundreds of mind blowing projects floating around the internet which uses solar, wind and other nature’s resources to run and impress the world by showing what kinds of impressive feats one can pull off. 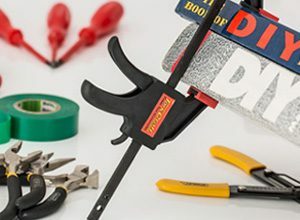 Here are 15 DIY solar projects where you will learn you can lit-up your home, design your own solar charger, and perhaps even save a lot of money by using these DIY solar projects at home. There really is something for everyone in this blog post. 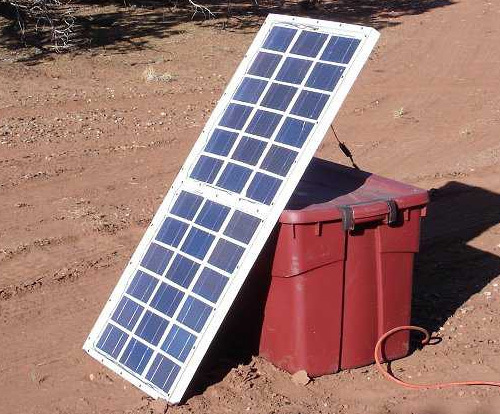 Some of these DIY solar projects required you to buy some tools, equipment such as solar panel. You have to make sure get some knowledge about what you’re working with and have the right materials. 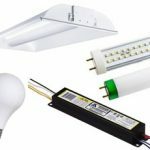 Our main focus of this blog post is to encouraging our readers to use and build green and Eco-friendly products into their daily lives. 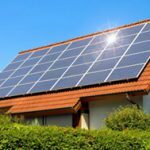 Without a further ado, here are list of 15 best DIY solar projects that are green and environment friendly. 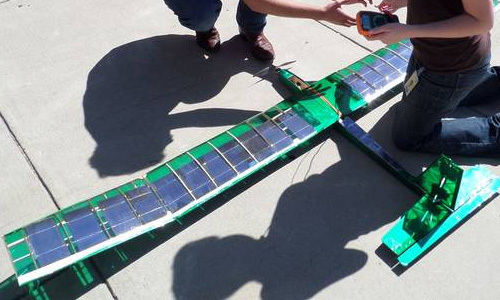 This project will show you how to create your own solar powered air-plane in easy step-by-step instructions; it’s inspired by the solar Impulse plane. 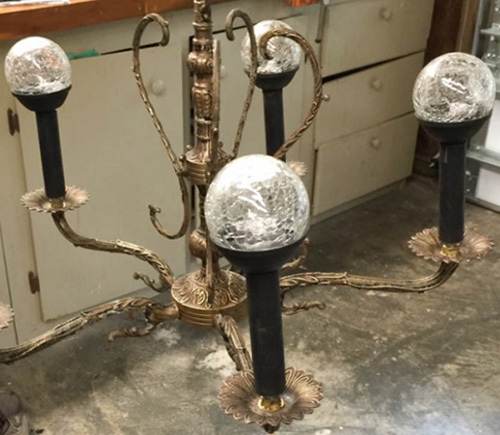 Probably one of the neatest things you can do with your old chandelier, which is lying in your backyard, is turn it into an elegant solar lantern which you can use in your outdoor garden. 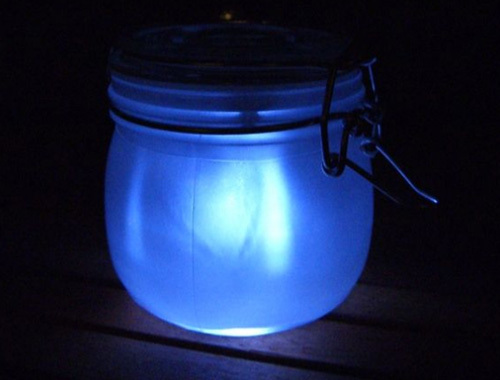 It cost Jennifer Tuohy less than $20 to make this solar lantern. He term this project as one of the biggest “bang for your buck” up-cycle projects he have ever done and rightly so because the end result is awesome. This DIY solar project is our favorite one; these directions will help you make a portable solar powered phone charger that is tested with iPod Touch and can be used with other Apple products such as iPad etc. It should not be hard for those of you who had some experience playing with electronic tools. 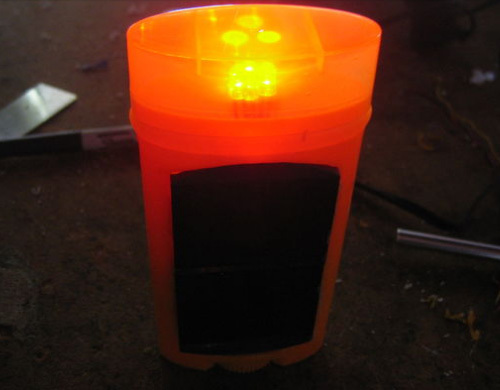 Why buy a solar decorative light when you can make your own at home at save lot of money! This DIY project will give you the step by step instruction for creating your own sun jar at home. The project requires no advanced soldering or technical knowledge but it’s an added advantage if you do have some experience. This is an interesting three wheel vehicle project created at University of Engineering and Technology Lahore in Pakistan that runs on solar energy. A solar panel is used to charge the battery and the battery force the DC motor. These instructions and tutorial will show you how to create this eco-friendly bike and take a ride without spending the money on fuel. Go on a ride at night on your bike without worrying about darkness because you can make a solar powered bike light from your empty deodorant cane. 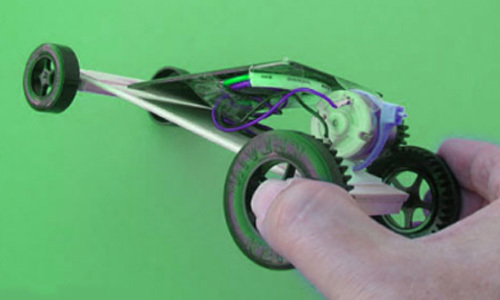 This article will show you how to create a bike light that runs on free energy source. It is very simple to make and doesn’t use any costly items. 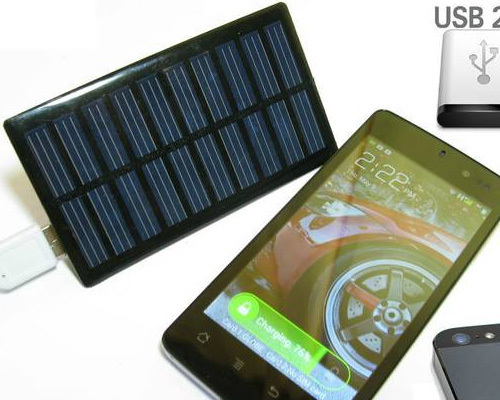 This is a perfect piece of device you want to take with you while you drive in your car or goes away from your home and you need to be connect to internet – this portable and easy to handle solar powered WiFi repeater is very helpful in such condition. 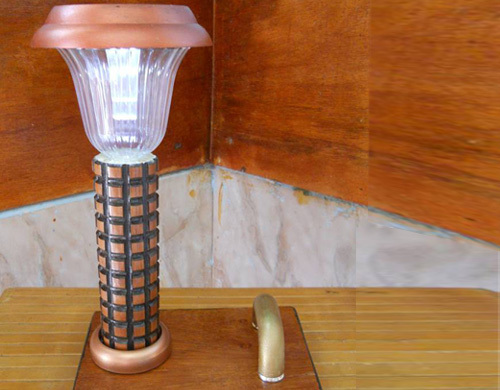 This is an affordable and cheap DIY project that lets you make a steampunk solar night light. 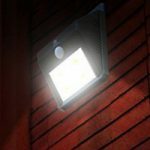 Just find a suitable place at your home to place this beautiful night light and enjoy the benefits of clean technology. 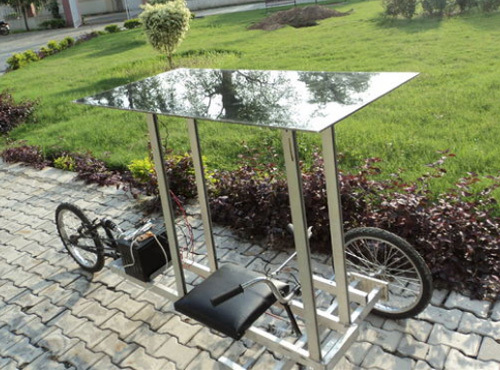 This green DIY project will help you make a car that is consume sun energy via a solar panel and converts it into an electric power and run the car using the generated power. 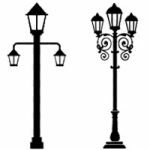 This project involves a bit of prior technology knowledge and it is a bit of a challenge, but it isn’t too difficult, and has a cool factor. 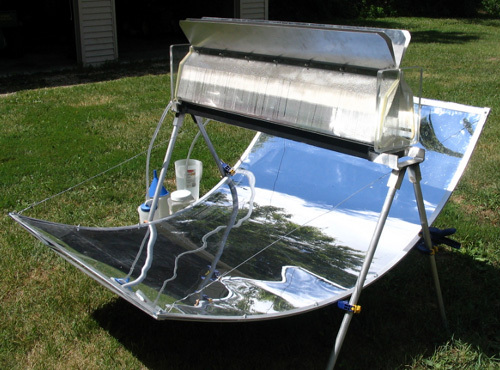 Whether you want to use it for your home, office or for camping, this DIY project will help you create an extremely durable and useful solar water distiller. This water distiller produces up to 1 gallon of water/day; you can off course increase it by making changes in the making of your own. Note that this design is officially patent pending. 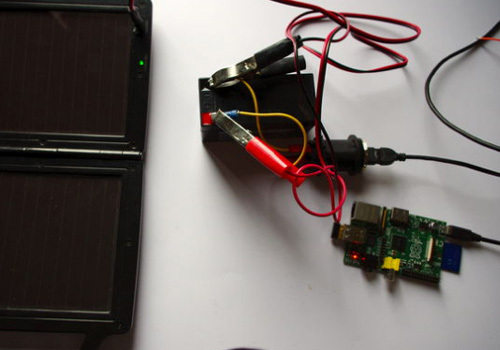 These instructions will help you run your Raspberry Pi on solar-power. It’s an easy project with little knowledge of how to do the basics of electronics, but we wouldn’t recommend this as a beginner project because it will cost you a bit more than the other beginners project do. 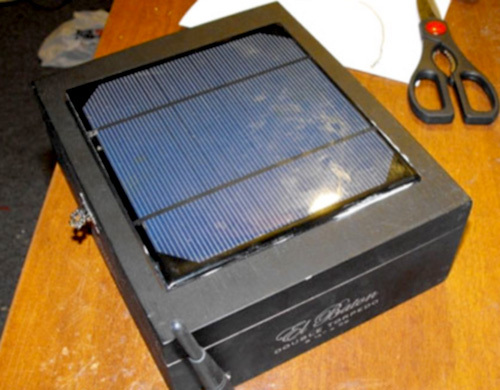 Get most of the power from the Sun by using this Sun Tracker. 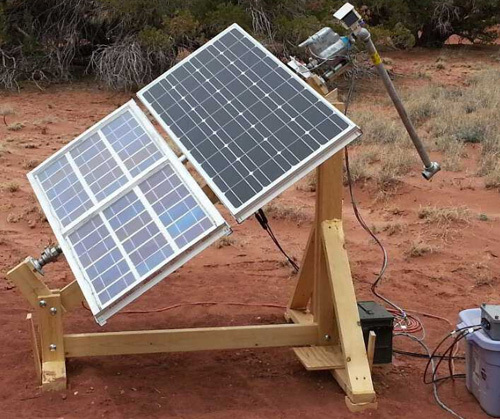 Normally you have 2 options either move the solar panel manually to direction of Sun (tedious and practically not feasible) or built your own solar-powered sun tracker project at home, which rotate itself to the sun’s direction automatically. You never know what kind of conditions you’ll have to be prepared for. 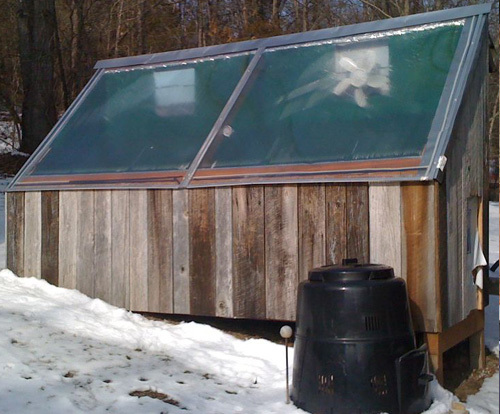 Check out this solar kiln for example, it is basically a box with a greenhouse roof that produces hot air with an internal solar collector – the kiln is also made completely solar with the addition of a photo-voltaic solar panel. Solar panels are costly to buy and making them at home is both cost saving and very interesting DIY project. If you are wondering how to build a solar panel, you have come to right place. 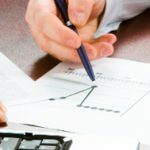 In this DIY solar project, the author has step-by-step instructions and have used common, inexpensive and easy to acquire materials to create a solar panels for home use. If you have a small garden then a hand push mower would be adequate but if you own a large garden you need a lawn mower and buying it is costly, so why not build your own solar-powered lawn mower with fraction of money! 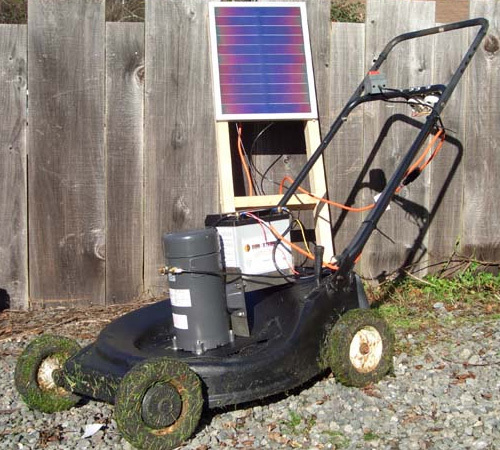 Throughout the article, the author shows you guys how to make a solar power lawnmower with easy to follow steps. This DIY project is not suitable for beginners. We hope you enjoy these DIY Eco-friendly projects. We encourage you to don’t just follow the steps and copy the project as is, instead make improvement to the already existed project. Feel free to share your project with use, we will keep this page updated, so if you feel anything is missing on the list or want to share your own project with us then contact us and we’ll more than happy to add your project(s) to the list. Best of luck with your project – Happy innovating.